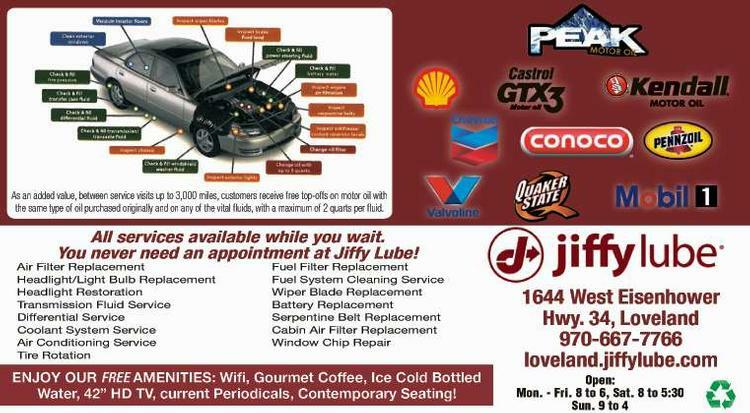 ohnny's Jiffy Lube of Loveland offers the following services at most locations. 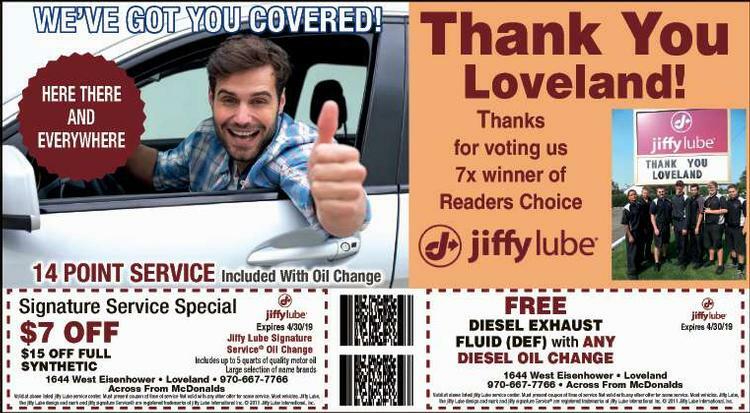 Click on the links below for more detailed information about each service. To find a complete list of services available in your area go to the locations section and select the location nearest you.